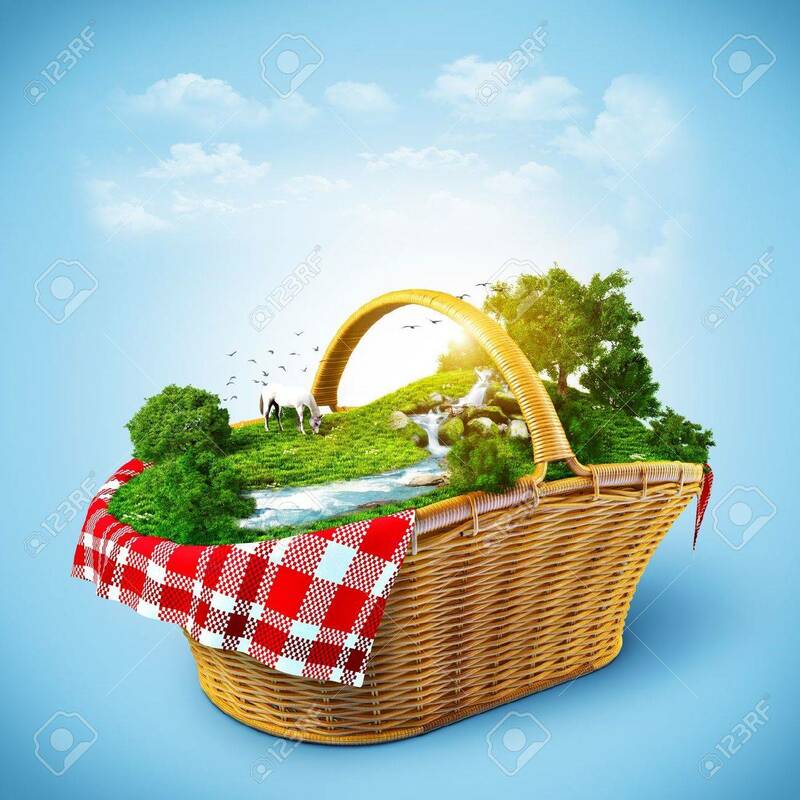 Beautiful Nature In The Basket. Rest Out Of Town 免版權照片，圖片，畫像及圖片庫. Image 18460443.